Perk up your Monday with some old-school techno energy. 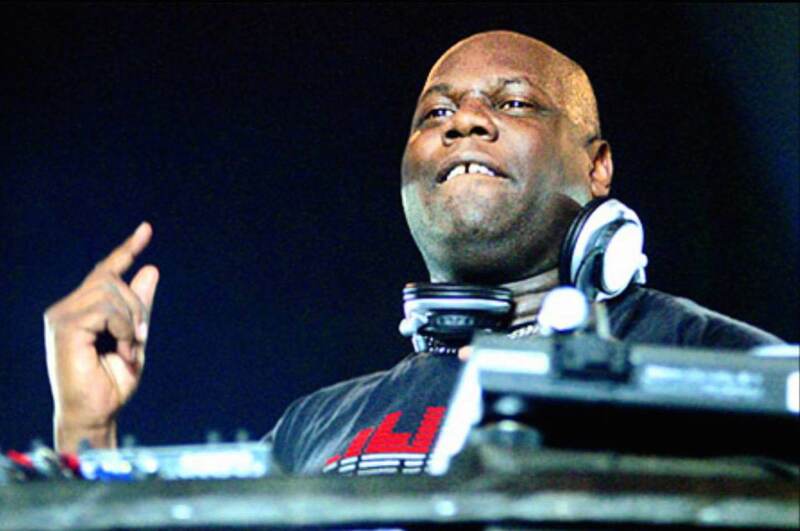 It’s been a wild year for Carl Cox. This summer marked the end of his era-defining residency at Space Ibiza. And now it seems more changes are in the works: Cox has announced that his now 16-years-running Global Radio show will end on Monday, February 9. It’s been a while since we last tuned in, so we were excited to learn today that the man has spliced together and uploaded two rare classic techno broadcasts from 2004 to his Mixcloud page. Give it a listen below.